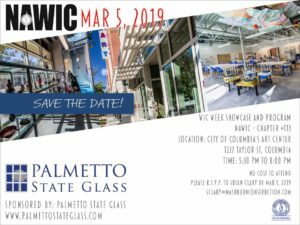 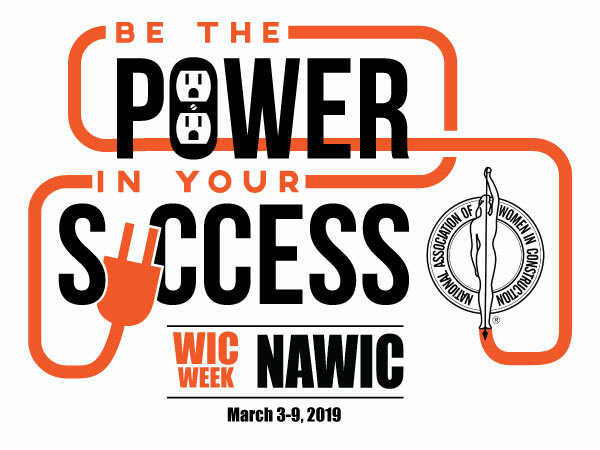 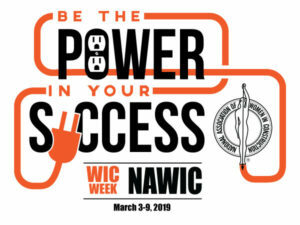 NAWIC Columbia SC Chapter #113 will be celebrating Women in Construction (WIC) during the week of March 3 – 9, 2019. 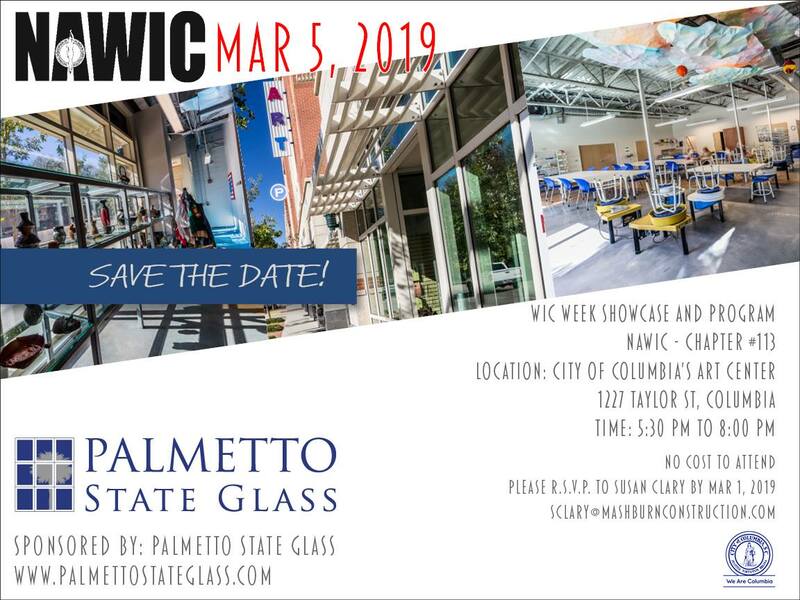 Please join us for a variety of activities as we challenge our construction knowledge with Construction Jeopardy, learn more about construction insurance, tour the City of Columbia’s Art Center, hear about civic project with HomeWorks of America, tour CATE Center, enjoy fellowship at BIA’s Home and Garden Show and much more. Please do not miss this opportunity to learn tricks of the sales trade from motivational speaker Walker McKay. McKay Consulting specializes in developing Sales and Business Development teams for select businesses and professional firms that know that staying the current course is not a viable option. We offer coaching, training, assessment, and consulting, including outsource VP of Sales services. 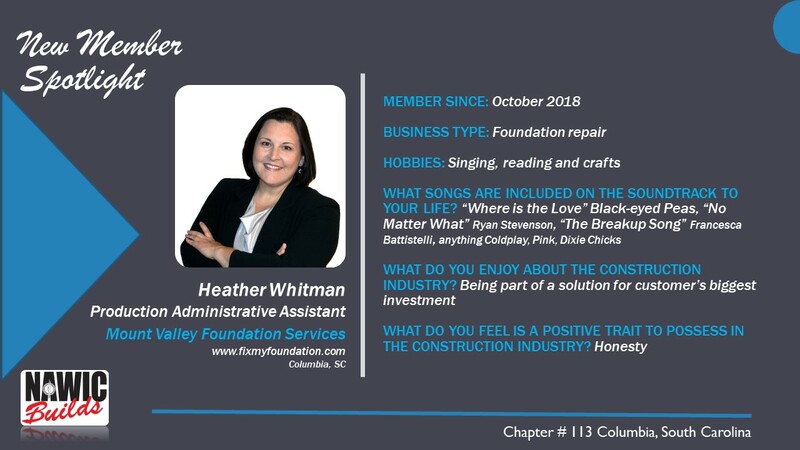 We help companies with business development strategy, compensation plans, hiring process, and skills development. 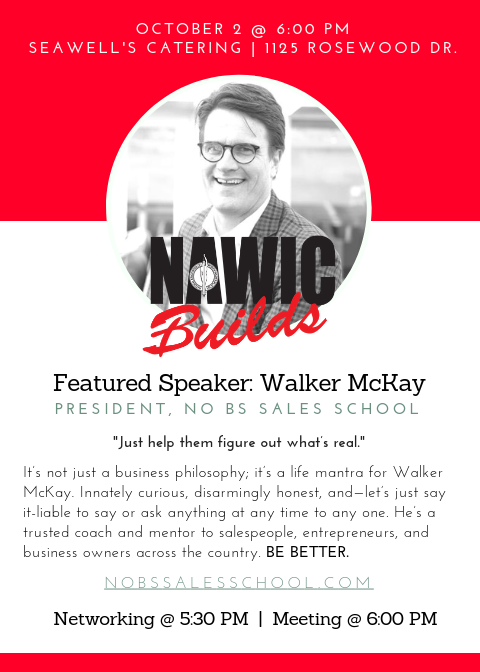 To learn more about NO BS SALES SCHOOL, please click NO BS SALES SCHOOL. Join NAWIC Columbia, SC Chapter #113 for Hard Hat Happy Hour on Wednesday, 9.19.18, from 5:30pm to 8:00pm at Hotel Trundle located at 1224 Taylor Street, Columbia, SC. 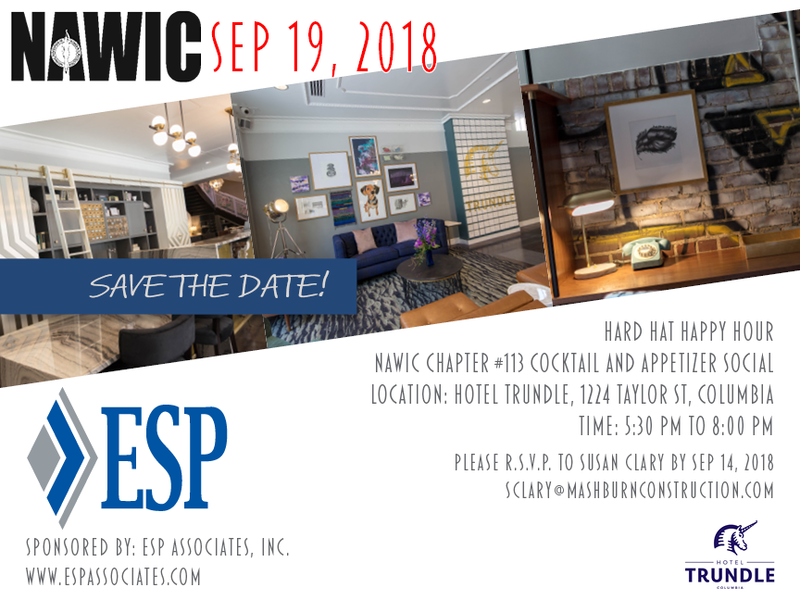 RSVP to Susan Clary, sclary@mashburnconstruction.com by 9.14.18. 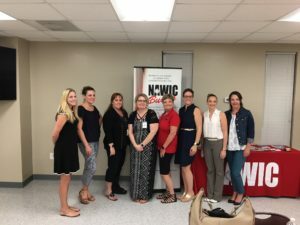 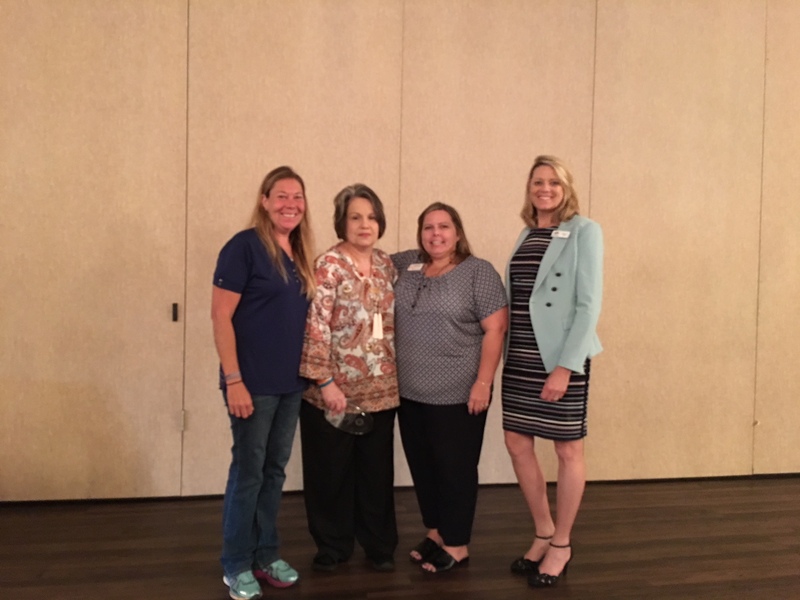 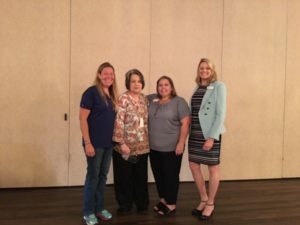 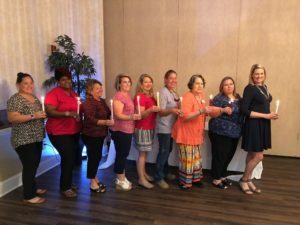 The NAWIC South Atlantic Region (SAR) adds a new chapter on 8.28.18. With a packed room at The “Schoolhouse” in Charleston, SC, 49 new members became SAR’s 13th Chapter. 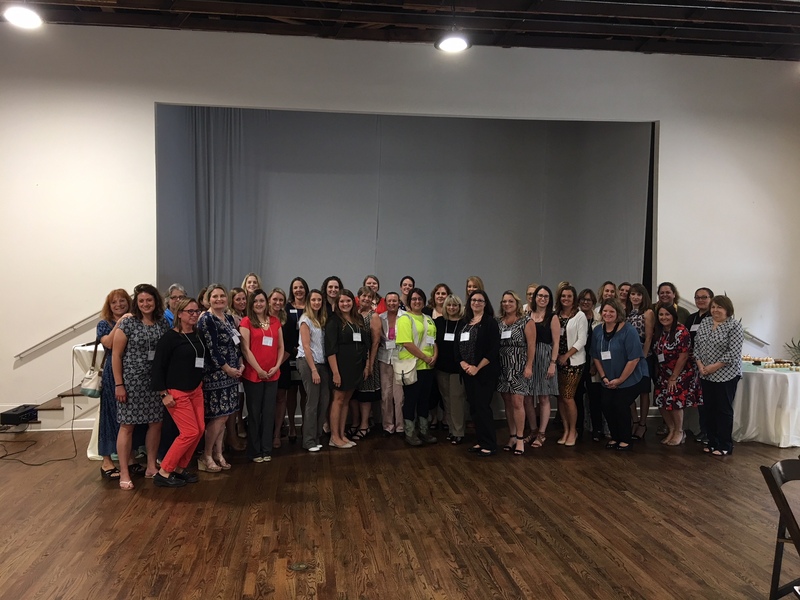 for our region and the sky is the limit for the advancement of women in the construction industry.